Some things are built to stand the test of time—like the Standard Fit 301. 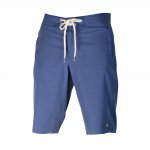 With tapered legs and a relaxed cut that ends just below the knees, these classic boardshorts offer a crisp appearance and plenty of comfort. 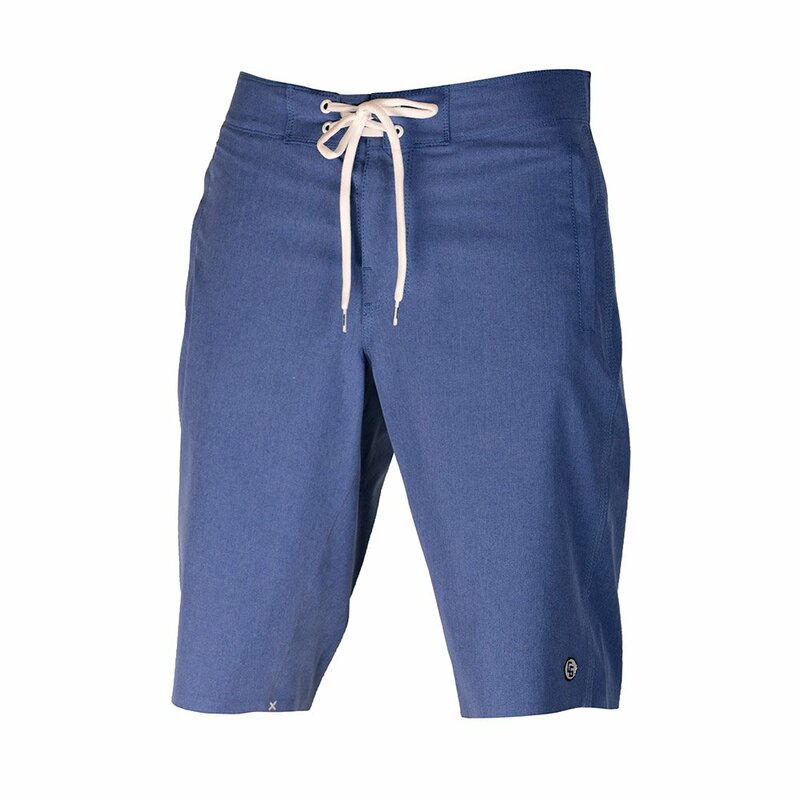 And to better match your moves, they sport four-way stretch fabric and an adjustable waist. Raise the bar with the Standard Fit 301.